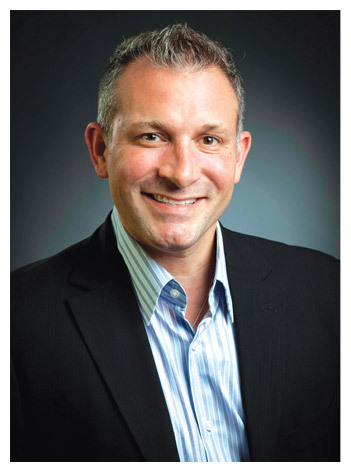 Dr. Todd Sawisch is a board certified Maxillofacial Surgeon specializing in facial cosmetic surgery. Dr. Sawisch is an active member of the American Academy of Cosmetic Surgery as well as the American Association of Oral and Maxillofacial Surgeons, and is a Diplomate of the American Board of Oral & Maxillofacial Surgery and the National Dental Board of Anesthesiology. Dr. Sawisch holds privileges to operate and covers emergency call for facial trauma at Holy Cross Hospital in Fort Lauderdale, Florida. In addition, he is a Voluntary Associate Professor of Surgery at the University of Miami, School of Medicine, teaching the latest techniques in facial cosmetic surgery. 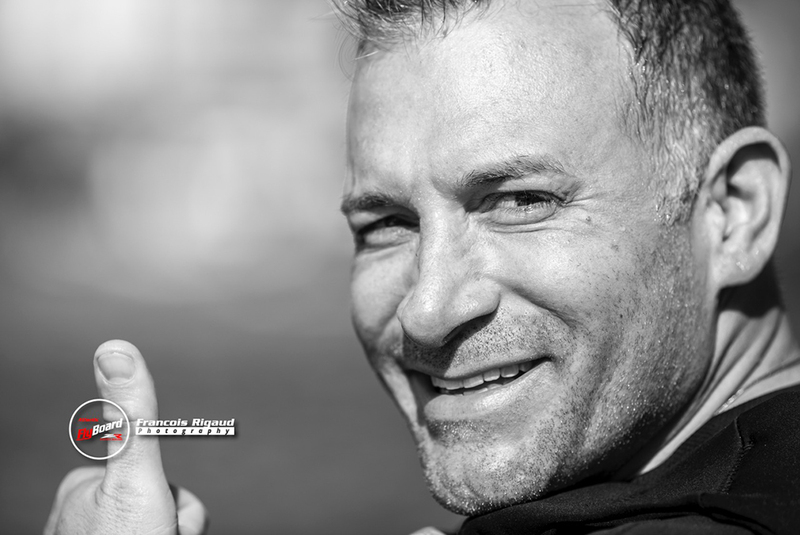 A native of Michigan, Dr. Sawisch completed his undergraduate degree at Michigan State University. Dr. Sawisch went on to earn his Doctor of Dental Surgery at the University of Detroit Mercy, School of Dentistry. With warmer weather calling, he moved to Miami, and completed a four-year surgical residency program in Oral & Maxillofacial Surgery at University of Miami School of Medicine’s prestigious Jackson Memorial Hospital. Dr. Sawisch’s training focused on head and neck cancer, tumor surgery, and reconstruction of severe facial deformities secondary to disease and facial trauma. After his residency, Dr. Sawisch completed a fellowship in Facial Cosmetic Surgery at the Willow Bend Cosmetic Surgery Center in Plano, Texas. Having had extensive training in the areas of facial and cosmetic surgery, Dr. Sawisch has published articles on cosmetic ablative skin resurfacing and has authored several chapters on cosmetic surgery. Dr. Sawisch is well regarded as a lecturer on the topics of facial cosmetic and laser surgery, and lectures frequently at national and international meetings as well as national and local study clubs. When he’s not in the operating room, Dr. Sawisch spends his time with his wife and two children. 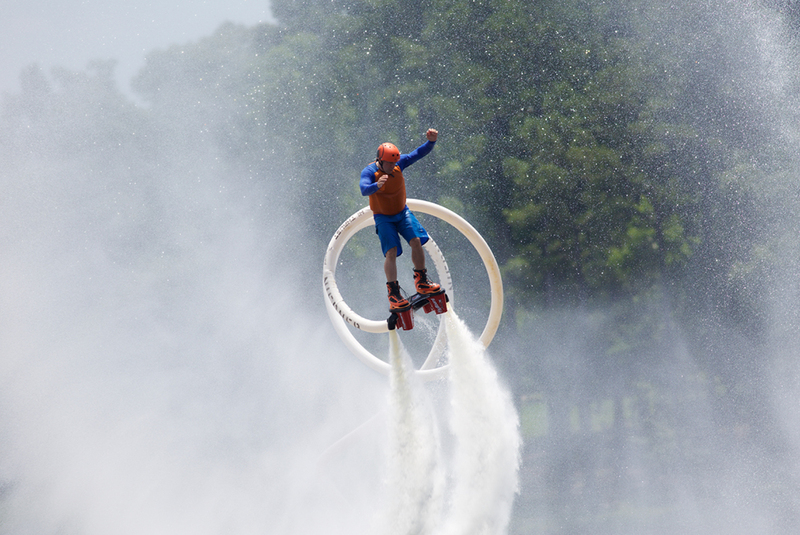 He also enjoys traveling and extreme watersports such as flyboarding. 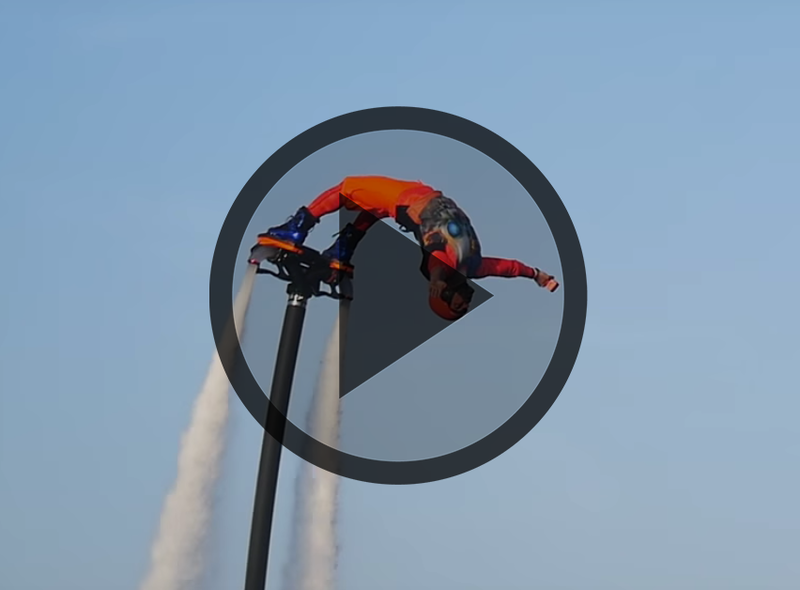 Dr. Sawisch discovered flyboarding two years ago, and has quickly made his mark competing at the professional level! 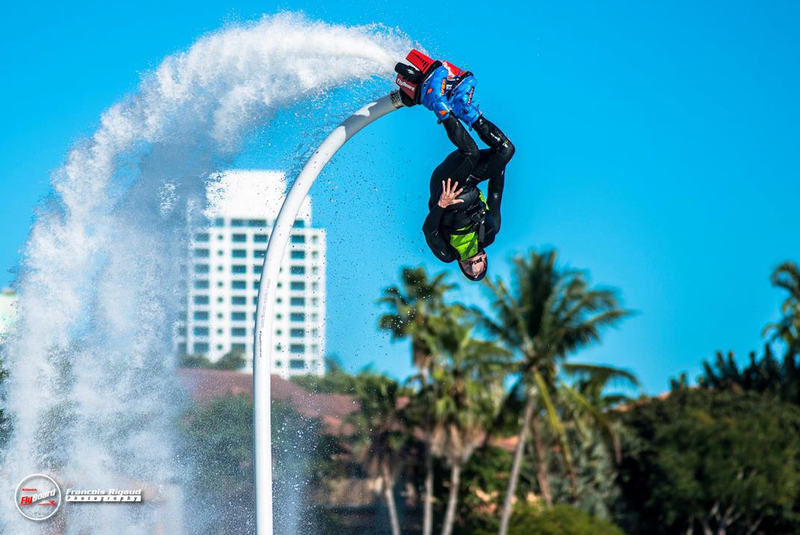 Dr. Sawisch’s unpredictable style and fast-paced, fearless tricks have earned him the nickname “The Mad Doctor.” Dr. Sawisch was crowned the Flyboard World Cup Champion in the veteran division after competing in the XDUBAI FLYBOARD® WORLD CUP in December 2015.